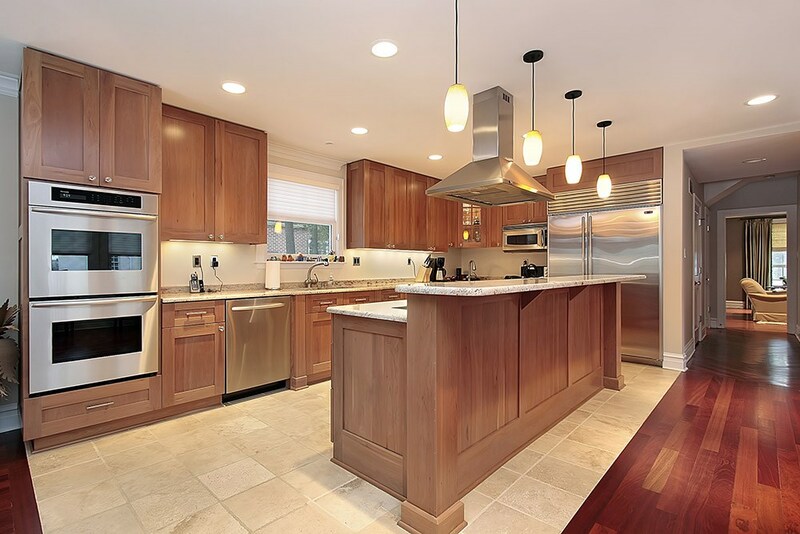 When your kitchen needs a little refresh—or a major overhaul—call the South Park Township Kitchen Remodelers at Legacy Remodeling. For 30 years, we’ve provided area homeowners with quality remodeling services at cost-effective prices. Our commitment to exceptional quality and service has earned us an A+ rating from the BBB, a spot on the Remodeling Big 50 list, and dozens of glowing reviews from past customers! If your kitchen has seen better days, our talented designers and certified installers can give the heart of your home a brand new look! 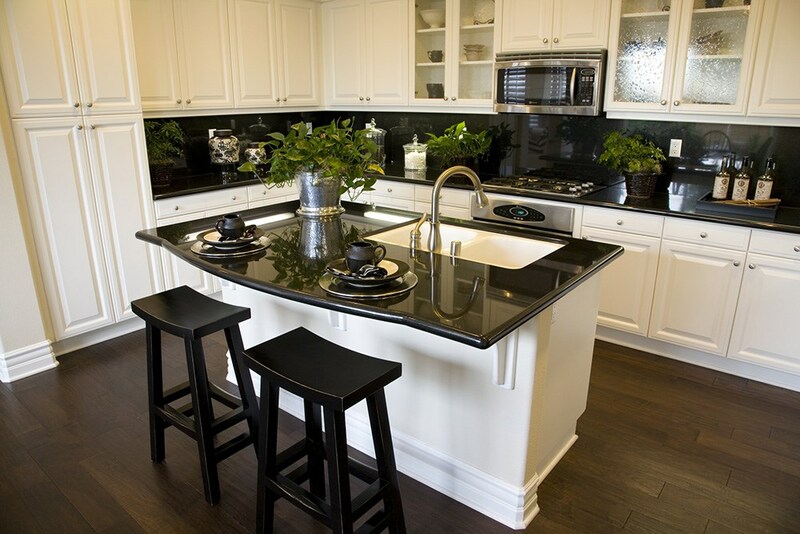 Save Money: The cost of cabinet refacing is about half that of purchasing new cabinets. Save Time: Your replacement cabinet doors can be installed quickly—and with much less mess than new cabinets. 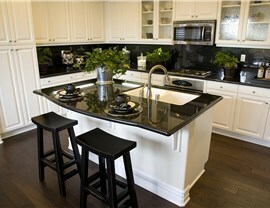 Save the Planet: Choosing to cabinet reface is an environmentally-friendly option that reduces unnecessary waste. Don’t worry about being limited on style choices! You’ll have just as many options as you would with new cabinets. You can choose from dozens of styles of replacement cabinet doors, finishes, and hardware. Your cabinets will look brand new! 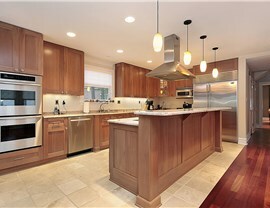 Why live with an outdated kitchen when our Pittsburgh kitchen contractors can revamp your space at an affordable price? Our flexible financing options make it even easier to budget for the kitchen makeover that you deserve! 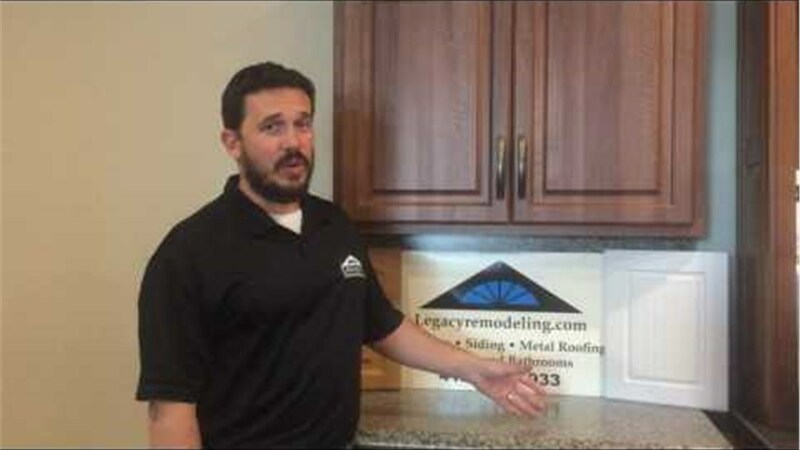 Give Legacy Remodeling a call today, or fill out our online contact form to schedule your free design consultation!